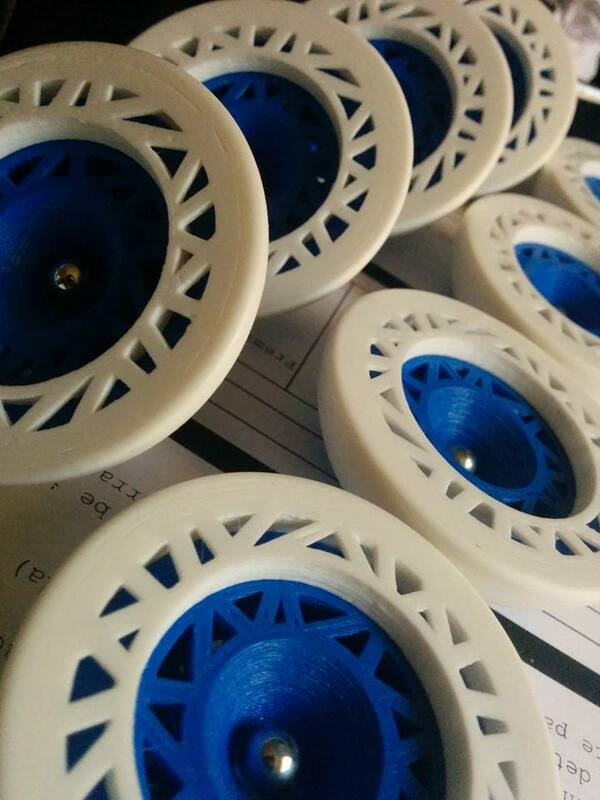 Canadian-based Fluid Print Dynamics has another 3D printed yoyo coming soon, the Acadius! 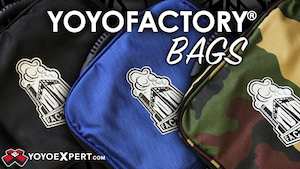 I managed to miss out on their previous offerings, but have heard some really positive feedback from people about the print quality and play value. 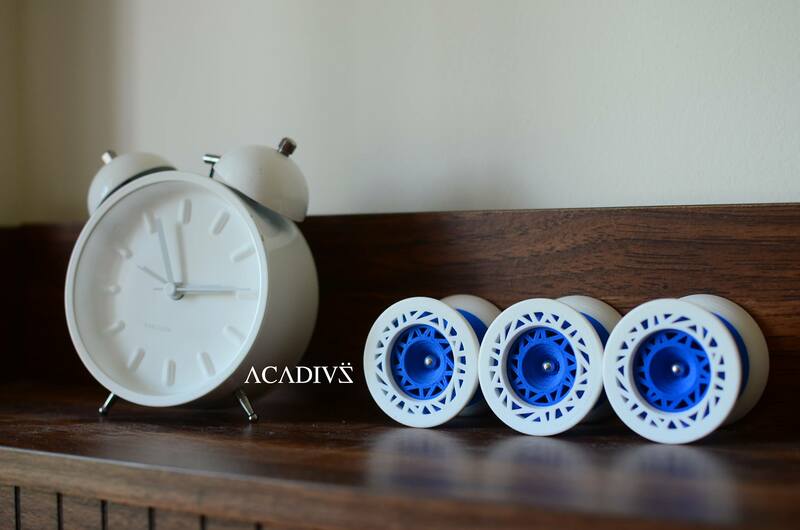 The Acadius drops on their website on September 1st in VERY limited quantities. 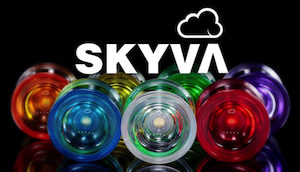 Check out full specs and the promo video below! 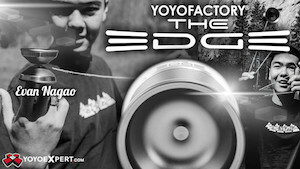 CLYW player Harrison Lee is quickly becoming the #1 ambassador for yoyoing worldwide. 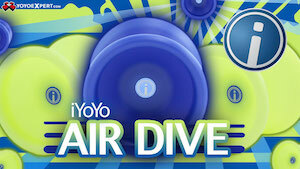 Check out his two-part Skype interview with Global BC from the floor of the 2014 World YoYo Contest, where he reported back and gave Vancouverites the scoop on what was happening in Prague. 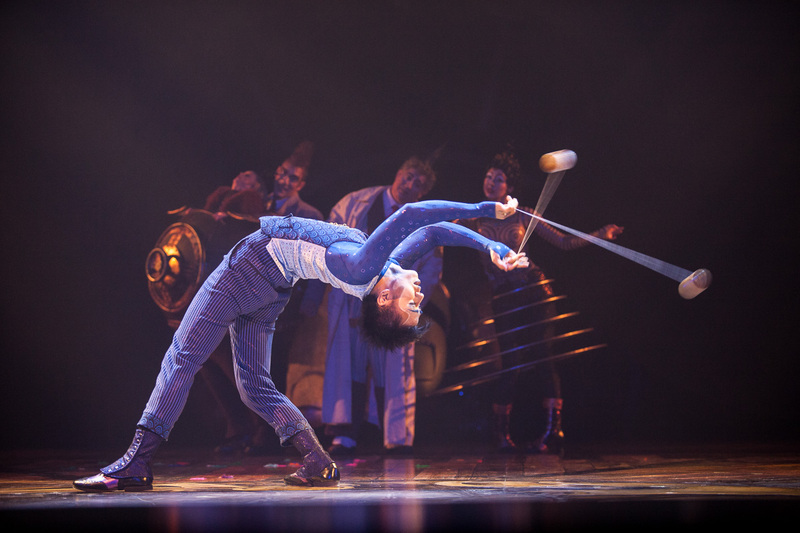 Cirque du Soleil has kicked off the North American tour of its “Kurios” show, featuring yoyo player Tomonari “Tom Black” Ishiguro! The show got a nice bit of press for opening night from The Torontoist, and apparently Black’s yoyo routine is somewhere around 10 MINUTES. Crazy! Click through for the full article…congrats again to Black for realizing his life-long ambition of performing with Cirque du Soleil!